BBC Radio 1Xtra – Bronzy’s Breakfast Banter! You are here: Home / Projects / BBC Radio 1Xtra – Bronzy’s Breakfast Banter! 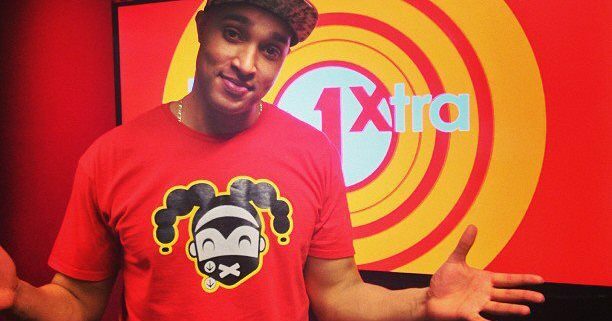 MarcusBronzy.com is happy to announce that Mr Bronzy himself will be back on the National Airwaves of BBC Radio 1Xtra from July! “It’s always great to be able to flex my ‘presenter muscles’ on national radio, especially one I have been a fan of for years! Here’s a taster of whats to come (voice only) below!